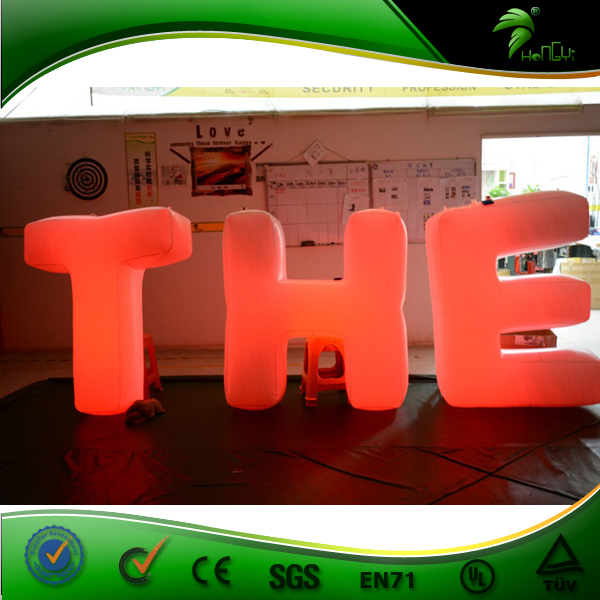 Regular Packing For inflatable letter. Welcome to custom your design . 1. 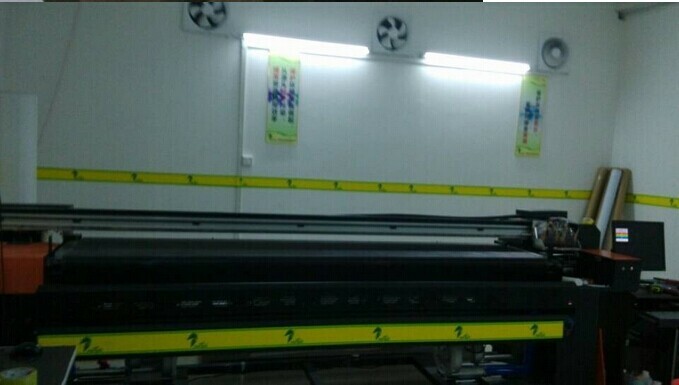 Fast production and delivery on time. we can accept small MOQ,react customer's demand quickly. good or not before manufacturing. 4. We have our own R&D department with 15 members inside.We can according your demand to design the artwork and design new style products. All the blower are qualified the international quality standards CE,UL etc. 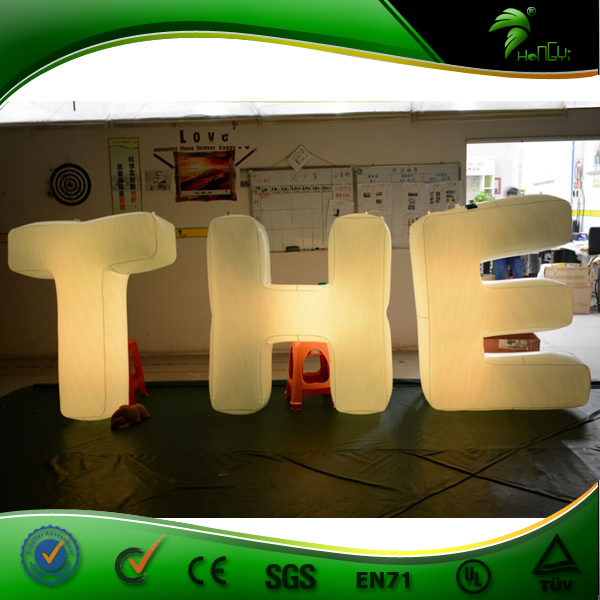 It is widely used in the celebration, advertising, entertainment, toys and construction functions and many other areas. We can supply blower according to customer's requirement and repair kits together with goods. 2. By Air or by Sea. Inflatables packed in strong PVC tarpaulin bags; Blowers packed in cartons. 5.Superior after-sales service, the quickest and professional solutions for complaints and problem products. 1.Specialized in this field for many years. 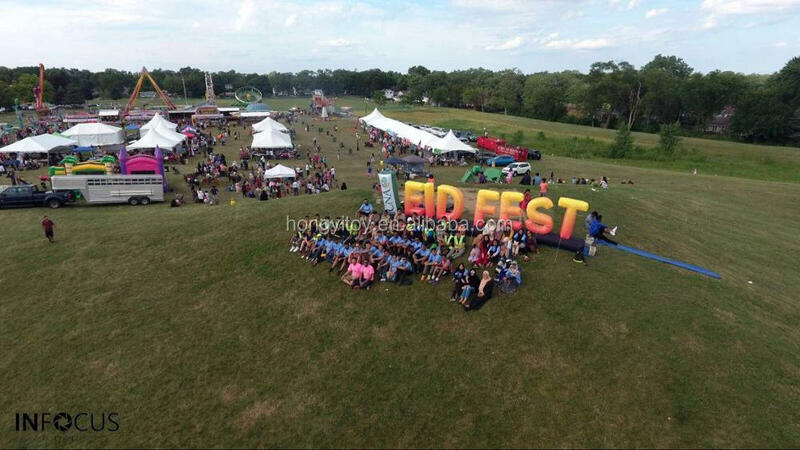 2.Our products include more than 1,000 kinds of inflatable items and other outdoor supplies. deposit 30% - 50% before production and balance paid before shipment. 2. Can I pay via PAYPAL? Yes, our PAYPAL account is scarlett @aoqiinflatables.com. 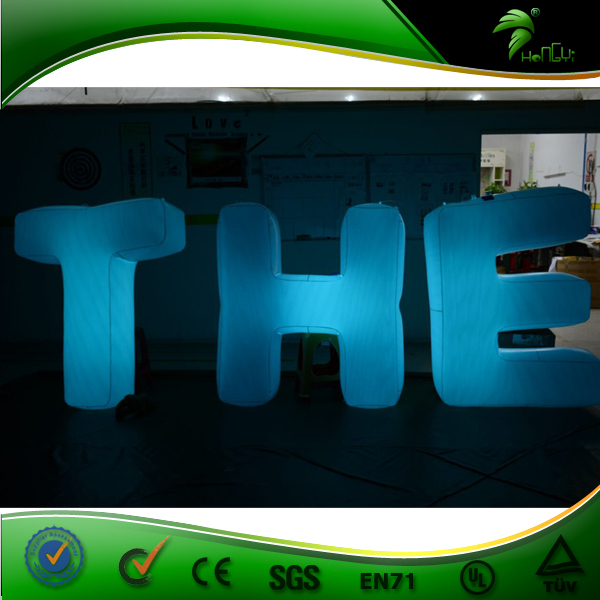 inflatable water slides or amusement parks, activities for customers' project. 2. What is your Standard of producing? and freight charge can be prepaid or collected. 2. How long is the delivery? What are the payment terms between in-stock products and custom products? balance payment before products delivery after the products are finished. As for in-stock products, customers will have to pay in full before delivery. Here is an easy to use guide to ordering your Star Shelter tent, which we hope helps you decide what you need. Any interest,please feel free to contact with me! If you have any further interests, pls feel free to contact us. You are welcomed all the time!